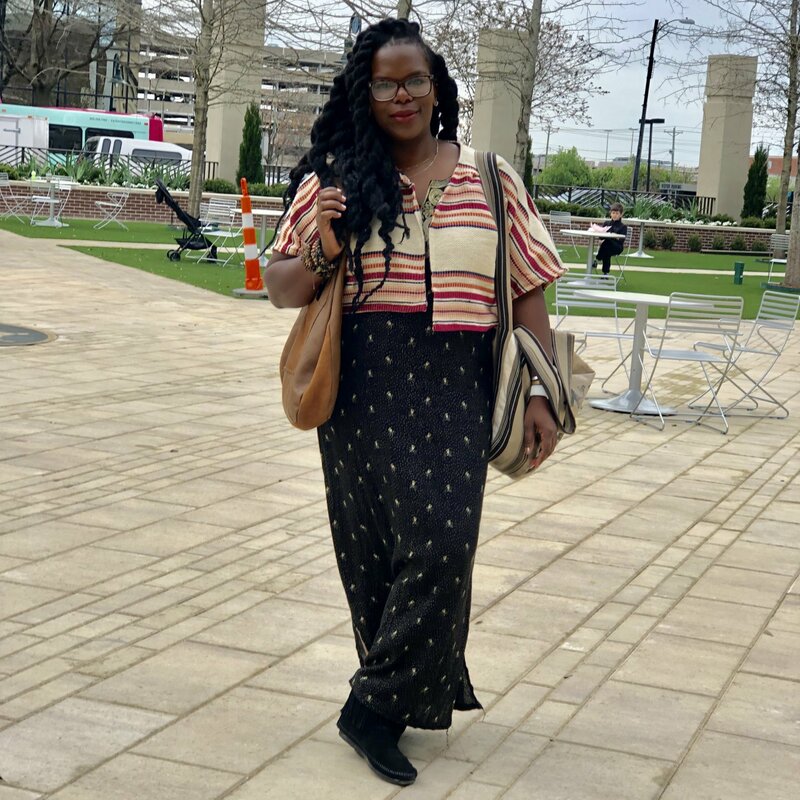 Went to Soda City with my boys this past weekend and I almost grabbed a caftan dress I worn before but then I saw this one (I need to dig in my closet more) and immediately put it on. I found it in the $5 bin at Hip Wa Zee (sadly, they’re closing in April). The jacket was made by me using Simplicity Pattern 8657. They made this pattern specifically for hacking and I’m sure I have made an item with each possible hack.